Our Interior Design team in collaboration with our 3D Max artists includes visuals in cost proposals for both private and commercial projects. This will allow clients to visualize and actualize clearly how the ceramic & porcelain tiles will be accurately set. Graniti provides comprehensive services to all kinds of projects by proposing full solutions in concept, design and material suggestions to match all budgetary considerations. Create a lavish ambiance in your bathroom with elegant sanitary ware from the world’s leading brands and manufacturers, conveniently brought closer by Graniti Building Materials LLC to customers in Dubai, Abu Dhabi and across the country. Enjoy the finest in life. 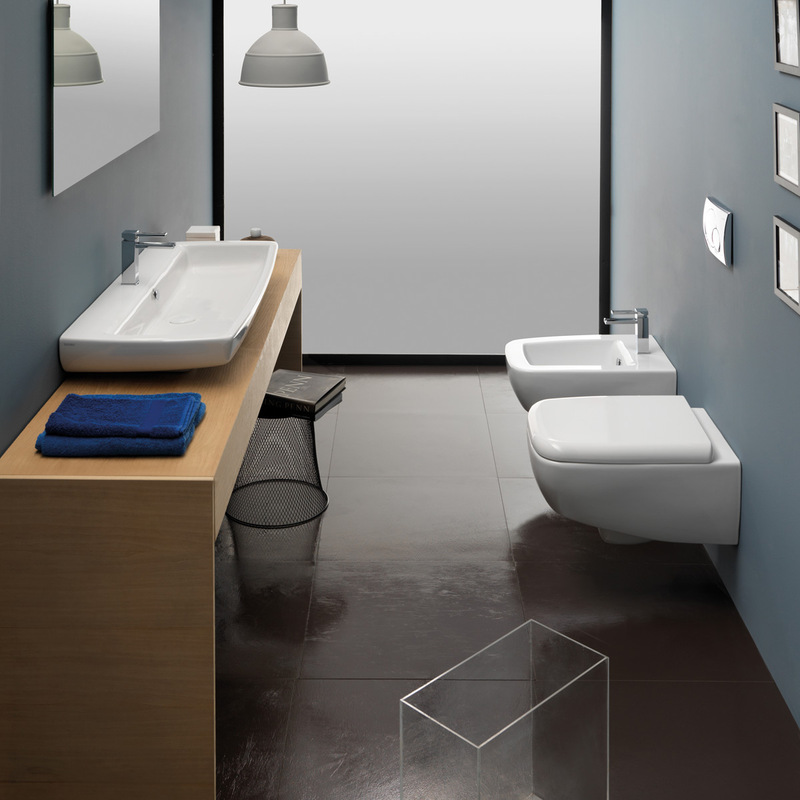 Get first-class bathroom furniture and fixtures from one of the most trusted and renowned sanitary ware suppliers in Dubai – Graniti Building Materials. We offer a superb collection of sanitary wares crafted from the finest ceramics, porcelains, and metals, as well as other high-end materials. Our collection features various styles and patterns, shades and colours, to match a myriad of unique interior designs – from modern and trendy bathrooms to more opulent and luxurious designs. 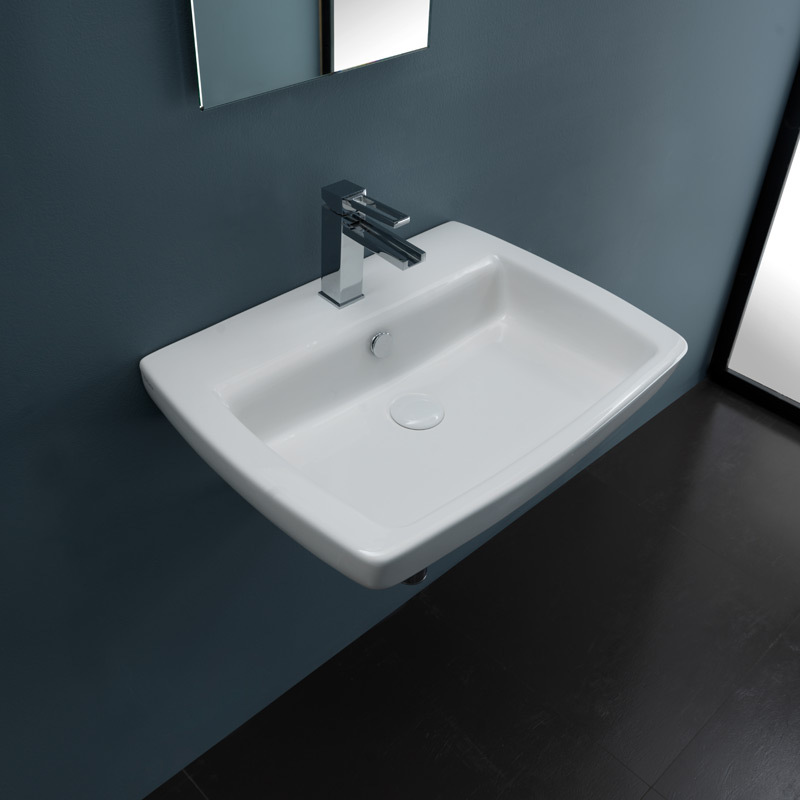 Choose from our selection of tap ware, sinks, lavatories, bidets, and toilets. 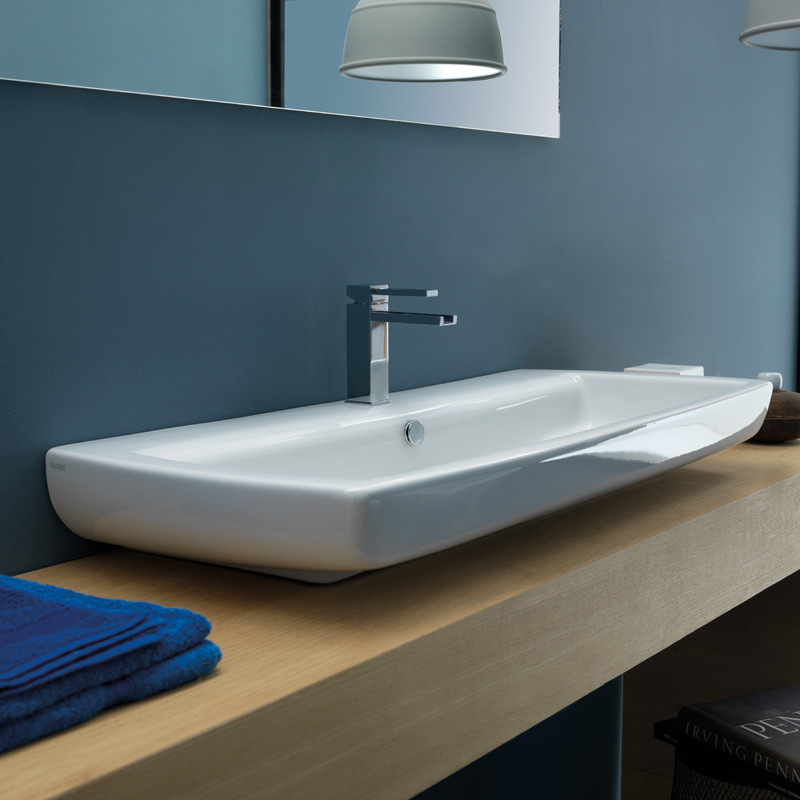 We also have free standing, wall-mounted and countertop basins. 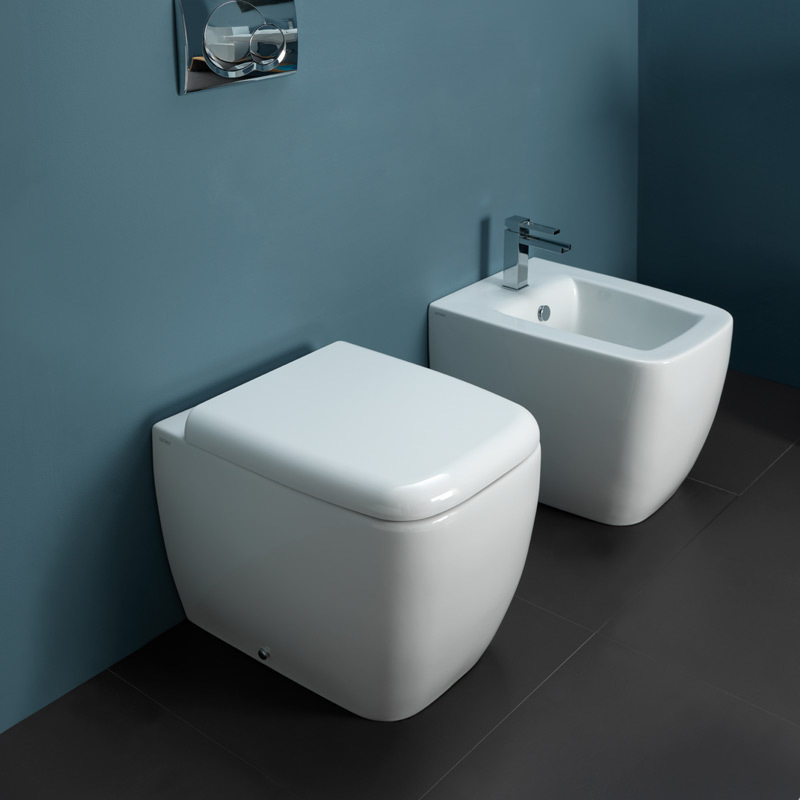 Our global portfolio of products includes items from GSG Sanitary Ware from Italy, Niro Ceramics from Malaysia, Portobello and Portinari from Brazil, and many more. It also features our very own collection, Elina Ceramics and Porcelain, with carefully selected products from major international suppliers. Since our founding in 1996, we have become one of today’s most recognised and trusted suppliers in Dubai by consistently providing world-class products, coupled with excellent customer service and incredibly competitive prices. We cater to customers looking for sanitary wares suppliers in Abu Dhabi, Dubai, and anywhere in the UAE. With a total of 10,000 square meters of warehouse space located at Dubai Investment Park 2 in Jebel Ali and in Umm al Quwain, we are in a prime position to meet the needs of small, medium to large-scale projects across the country. We also have showrooms conveniently located at Salah Al Din Road in Deira, Dubai, and Sheikh Zayed Road for those who want to see our vast range of products personally. For questions and quotations, please get in touch with us through +971-4-2691377 or info@granitiuae.com.